In 2005 the Kaiser Chiefs stormed into the album charts with their debut album ‘Employment’. After their prominent opening slot performance at the NME Awards Tour. The Leeds band’s debut album charted at number two. The Album ‘Employment’ featured chart topping hit singles such as ‘I Predict a Riot’, ‘Oh My God’ and ‘Modern way’. ‘Employment’ received high praise from music critics and went on to win the Ivor Novello award for best album in 2006. 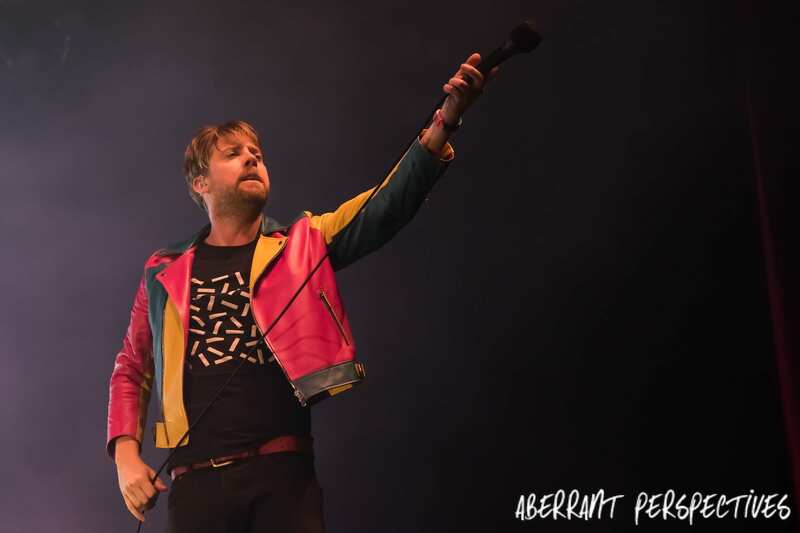 The Kaiser Chiefs’ second album, ‘Yours Truly, Angry Mob’, became their first number one album. Released in 2007, this album featured their first number one single, ‘Ruby’. 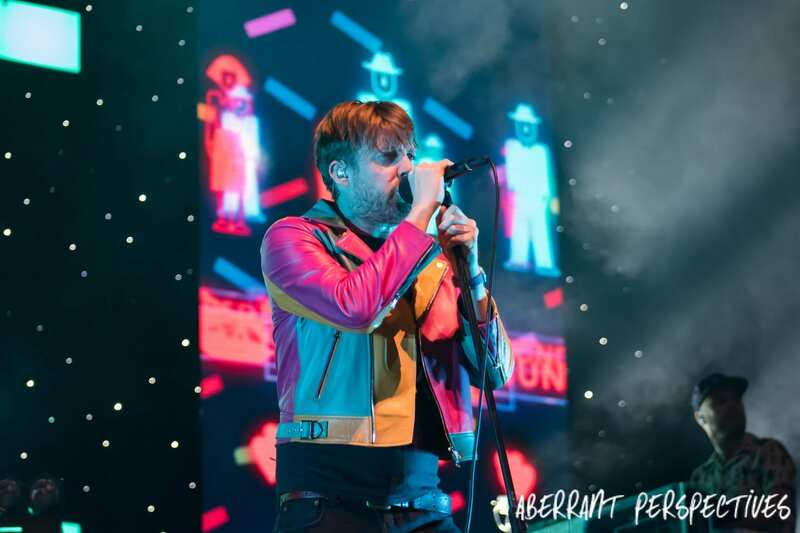 Four albums later and a string of chart topping success with hits such as ‘Everyday I love you less and less’, ‘Ruby’ and ‘Never Miss a Beat’; the Kaiser Chiefs cemented themselves as a band that appealed to a vast age group of music lovers looking for something alternative, in a world of pop culture. Fast forward ten years to their latest album ‘Stay Together’, released in October 2016. Charting at number four in the UK, this album has had mixed reviews from both critics and fans. Notably this is a change in direction for the band. Presumably influenced by their lead singer, Ricky Wilson’s appearance on The Voice. Or maybe it is because they are known for being alternative and have always gone against expectations, which has been a driving force in their success. 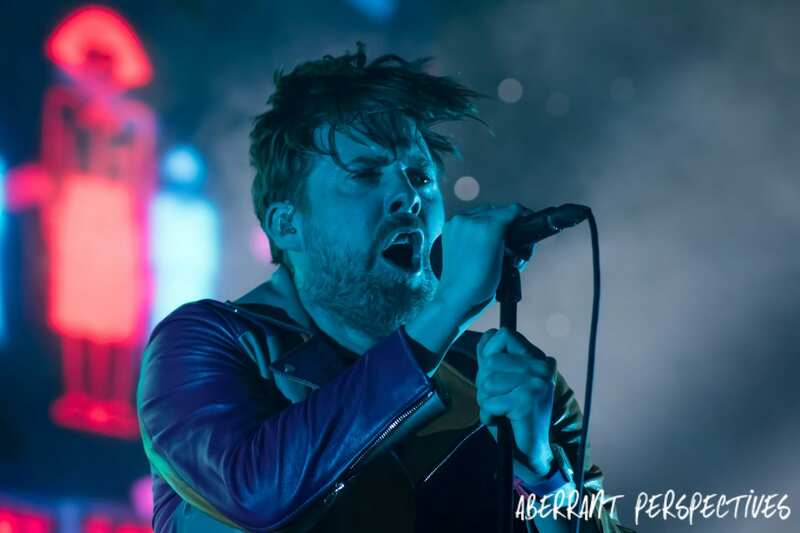 Regardless of why they’ve slightly changed direction, the Kaiser Chiefs’ have once again claimed chart success with their latest pop inspired album ‘Stay Together’. Firing out three singles in close succession, ‘Parachute’, ‘Hole in My Soul’ and their latest ‘We Stay Together’. Although this album can be accused of following the conventions of pop music, due to it’s intended message about relationships. 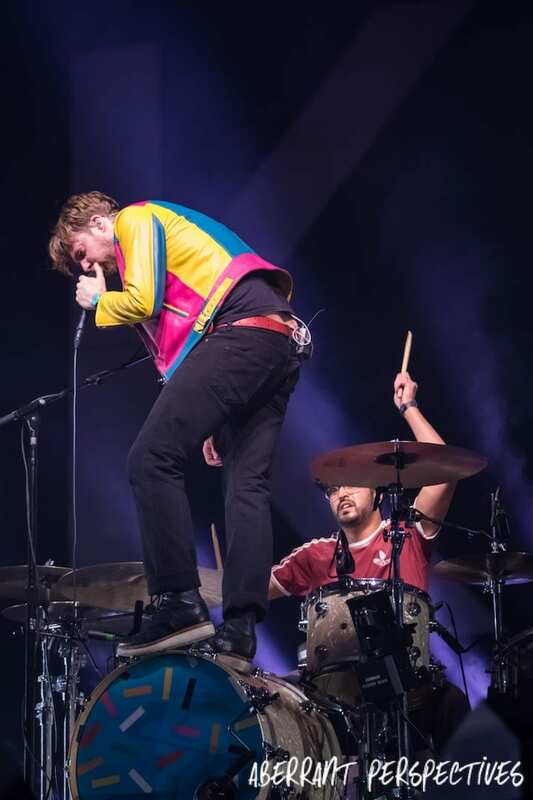 The Kaiser Chiefs stayed true to form with their honest and alternative approach to the subject within their tracks such as ‘Good Clean Fun’, ‘Why Do You Do It To Me’ and ‘Indoor Fireworks’. 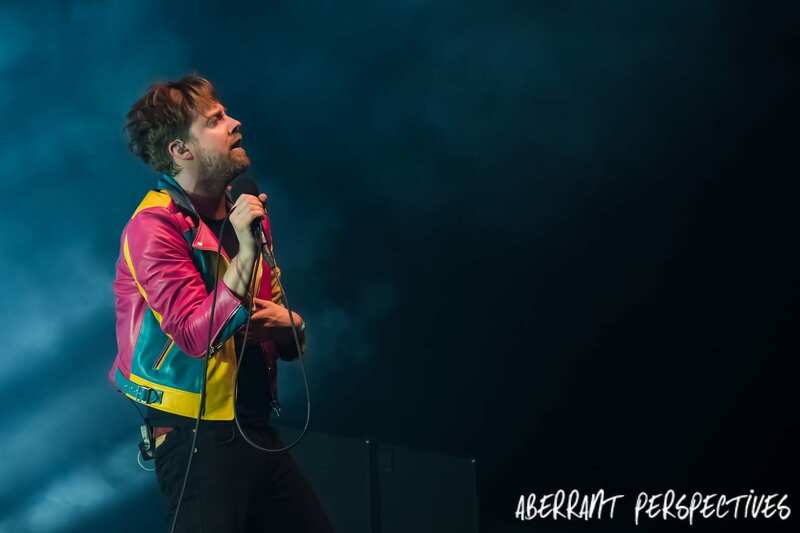 Addressing both the highs and lows of relationships in the lyrically impressive ways that is true to the expectations of the Kaiser Chiefs. Despite the new direction, the Kaiser Chiefs ‘Stay Together’ album tour is far from dismissive of where they have come from. The band come out to screaming fans and go straight into their first song, their latest single, ‘We Stay Together’. They perform in a tight space in front of a red velvet curtain. Adorned with a glittery taped backdrop and a disco ball. The nostalgic ‘broadway esque’ lighting displaying Kaiser Chiefs, with large arrows directing to the band. Cleverly combined with their new sound. Paying homage to their early days of performing in the tiny local pubs and clubs. Moving on from their seemly contrasting set up, the band take fans on a nostalgia trip. 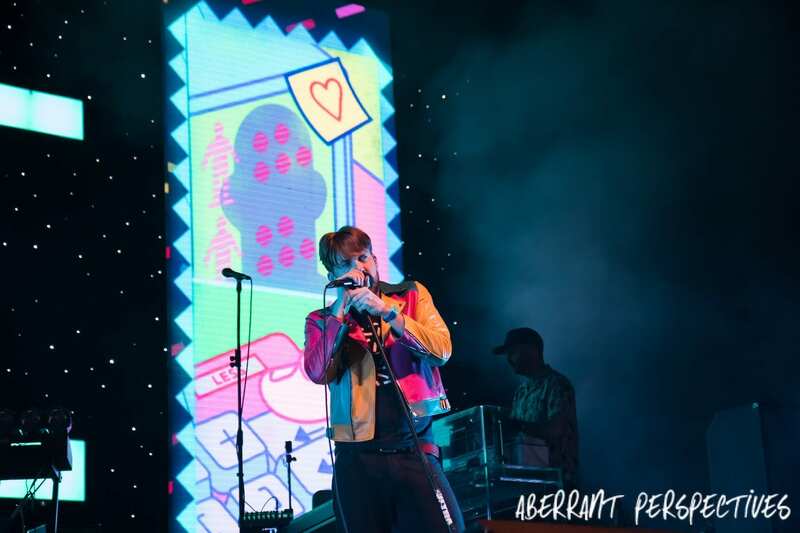 Performing two of their lesser known songs, ‘Everything is Average Nowadays’ and ‘Take My Temperature’, which only encourages the already excited and appreciative fans. The curtain drops revealing a much larger and impressive stage setup, with clever lighting and a massive screen with the large letters ‘K C’ with alternative artwork surrounding them. Peanut (Nick Baines) starts the infamous pulsating synthetic opening to their single ‘Everyday I Love You Less and Less’ and the fans both young and old, rose to their feet to join in a powerful and enthusiastic singalong. 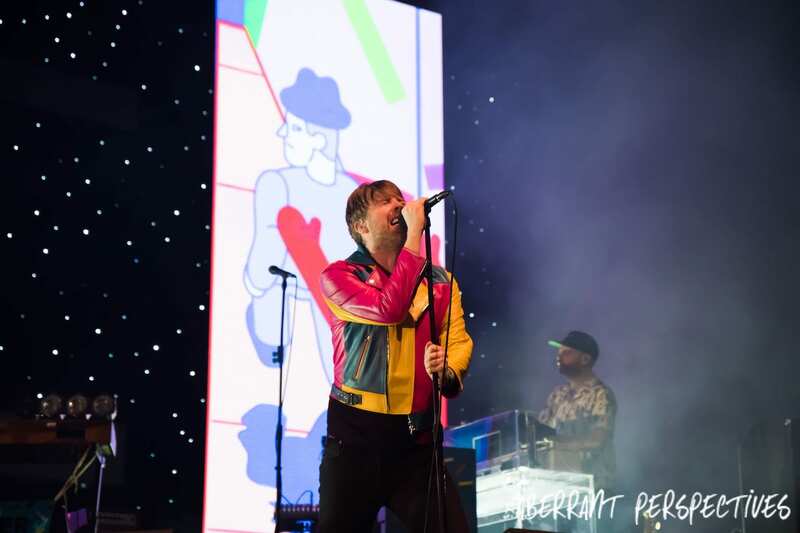 Ricky Wilson put on a majestic, energetic and engaging performance from the second he arrived on stage. Charismatically feeding off the audience’s excitement and pushing them to have the best night of their lives. At one point Ricky waded his way through the crowd, from the mixing desk to the main stage. Despite being mobbed by excited fans, he continued to sing flawlessly and even indulged fans, dancing along with them. Eventually though the crowd became too much and just before they swallowed him up the security pulled him over the fencing and he joined the rest of the band back on the main stage. Peanut, Vijay, Simon and Andrew seemingly performed each track on the setlist effortlessly. 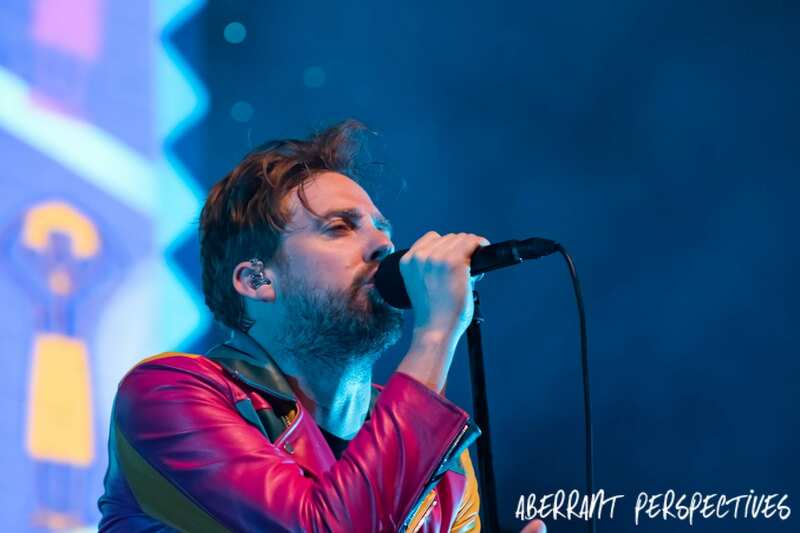 The set list perfectly combined the new notable sound of their latest album, ‘Stay Together’ with their indie hits from the last ten years of their reign of UK chart music. 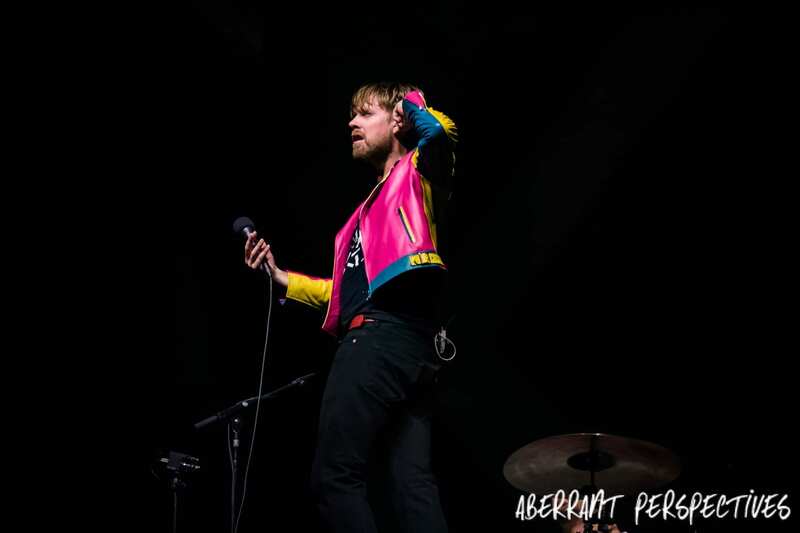 ‘Stay Together’ may be a new musical direction for the Kaiser Chiefs; however this tour was clearly aimed at reassuring doubtful fans and critics. Confirming that the are still very much the same alternative pop band from Leeds.